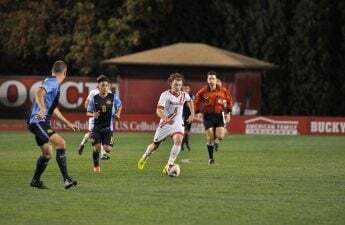 After a successful season at home, four University of Wisconsin men’s soccer players will be heading to MLS this spring. 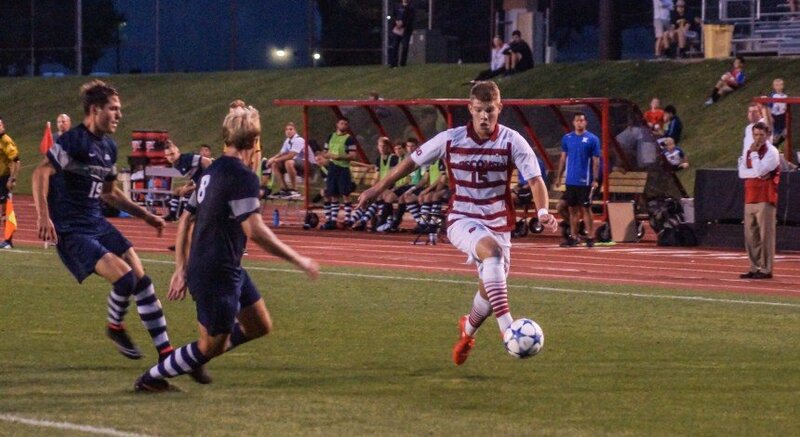 UW seniors Chris Mueller, Mark Segbers, Tom Barlow and Mike Catalano will all represent Wisconsin in the MLS after being selected in the MLS SuperDraft Jan. 19th in Philadelphia. Mueller and Segbers were the two highest selections, going sixth and ninth respectively in the first round. This is the only time in Wisconsin program history that two players received a selection in the top 10 of the MLS draft. Mueller, a senior from Schaumburg, Illinois, dominated the collegiate game this year, leading the nation in assists, 2o, and the Big Ten in shots on goal, 30, and points, 38, to earn All-Big Ten first team and Big Ten offensive player of the year honors. But, Mueller’s stardom was not given to him — he earned it through hard work and daily preparation. As a freshman, Mueller only started five of the team’s games, well behind his teammate Segbers who had 15 that same year. Somehow though, Mueller still finished 8th in all-time scoring, 22, at Wisconsin and second in assists, 35. Head coach John Trask said Mueller has come a long way since his freshman year. “[Mueller] came a long way in terms of shifting the level of professional things like eating, nutrition, weight training and taking care of his body,” Trask said. Trask believes Meuller has a promising professional career ahead of him. Most professional scouts see Mueller’s offensive skill and attacking ability as his most valuable assets. 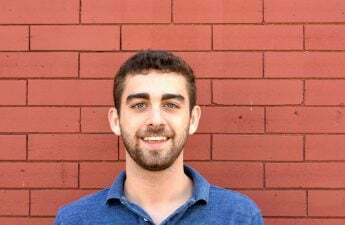 “There’s no question Chris [Mueller] is an attacking player that’s where he’ll play at the professional level whether he plays the high-mid field or some people see him as a true number 9 or a box finisher,” Trask said. Segbers, a senior from St. Louis, Missouri, played at an extremely high level as well, earning All-Big Ten second team in his final season at the university. While Segbers’ role in the pros is less certain than Mueller’s, his talent level and ability to learn new skills propelled him up draft boards. Trask used Segbers largely in midfield and attacking areas. At the next level, Segbers figures to translate into more of a wingback. Trask has used his combine-coaching experience to prepare Segbers defensively despite the fact that it wasn’t necessarily his role at UW. “The most important thing is you’re putting the best players in the position that can win games for UW,” Trask said. Segbers impressed scouts and as a result, ended up moving all the way up to ninth in the draft. While Mueller and Segbers may get more of the attention, the other draftees — Barlow, selected 39th, and Catalano, selected 54th — deserve praise for their achievements as well. Though all the players drafted will likely spend time in the USL, a developmental league for the MLS, as later picks Barlow and Catalano will likely need to spend more time on their affiliate teams. Trask wanted to make clear that all the players drafted were in excellent situations to succeed. As for Barlow and Catalano, he noted that each of their USL affiliated teams are close in proximity to their MLS team, which will make the adjustment easier on a first-year player and also increase vertical integration between the teams. Catalano will commute from Bethlehem to Philadelphia for the Union while for Barlow, the Red Bulls are in the same location as their affiliate in Harrison, New Jersey. With such an impressive draft class leaving, next year may be more challenging for the Badgers. 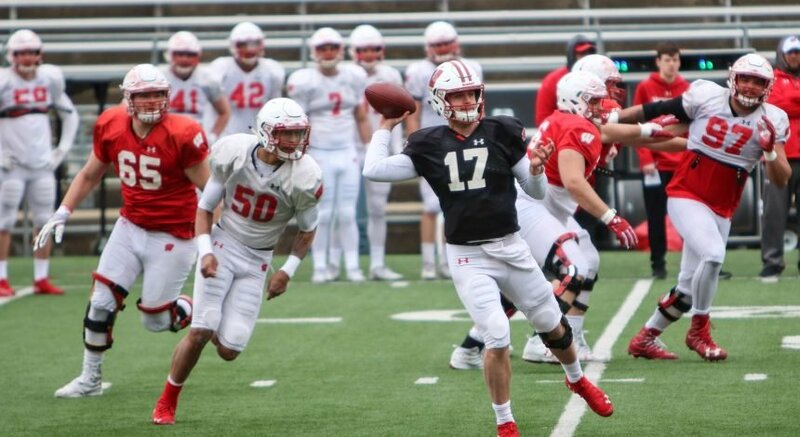 With returning starters and exciting young players like Alex Alfaro, there is a lot to be optimistic about with the Badgers. Trask is aware that repeating last year’s success as Big Ten champions will not be easy with a much younger roster. 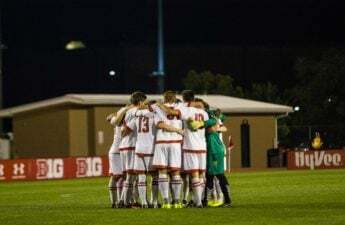 While it’s always tough for a team to lose their star players, Wisconsin’s soccer program is on the rise under Trask, and the Badgers are looking like they’ll be one of the more exciting Big Ten teams to watch for years to come.